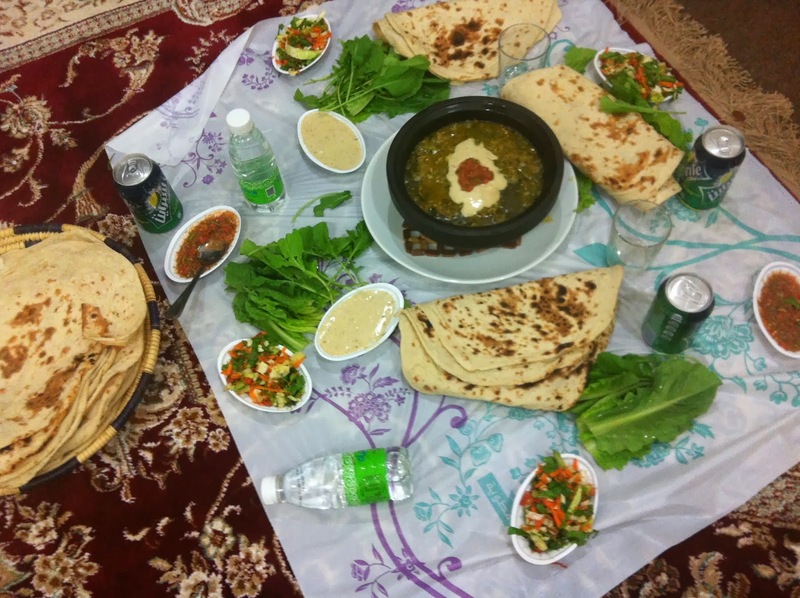 Not in a restaurant, but at the home of some of my Yemeni friends. It was my first time to try the chicken version of salta. 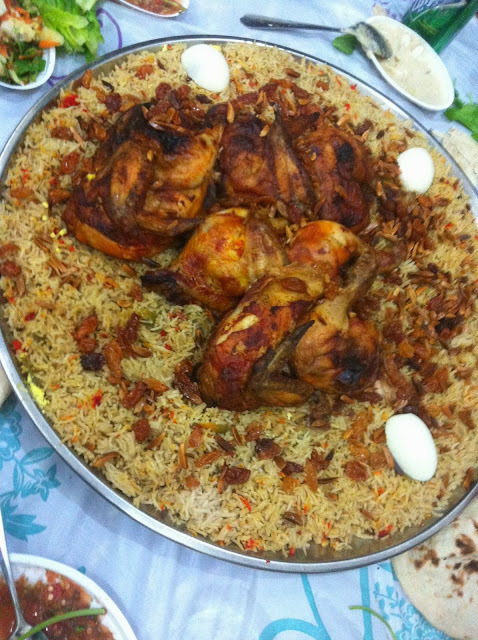 We also had traditional chicken and rice. Delicious!